In July one of our technical customer support specialists, Kay Johnson, successfully completed FlowCam training at Gault Nature Reserve, Mont-Saint Hilaire - McGill University in Quebec, Canada. 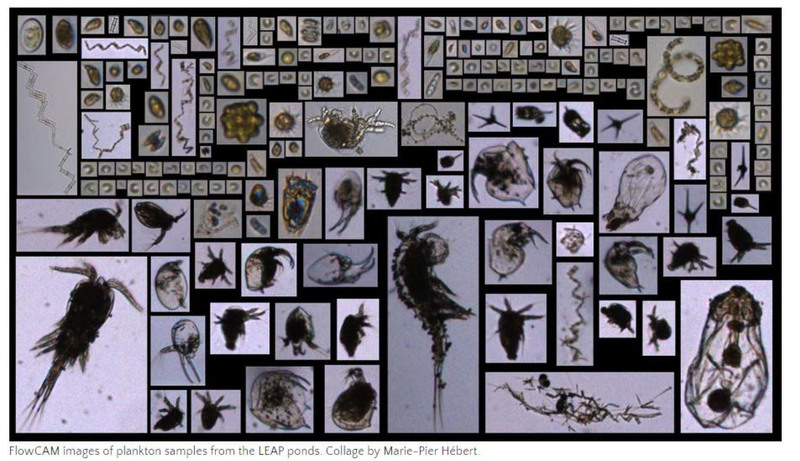 The research team at McGill will use the FlowCam to help with their Large Experimental Array of Ponds (LEAP) project. 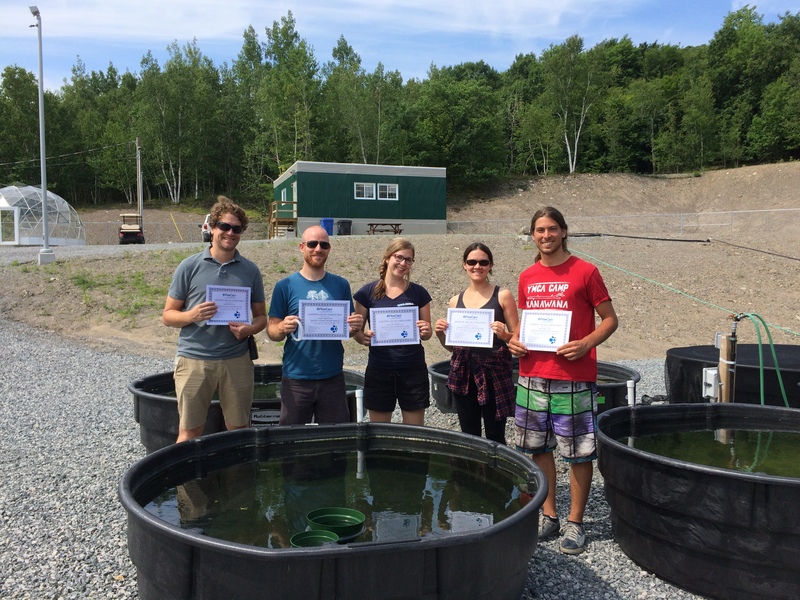 LEAP has been built at McGill's Gault Nature Reserve and is designed for highly replicated experiments to study how complex aquatic communities respond to environmental stressors. Here's the team at McGill with their training certificates. Nice work!